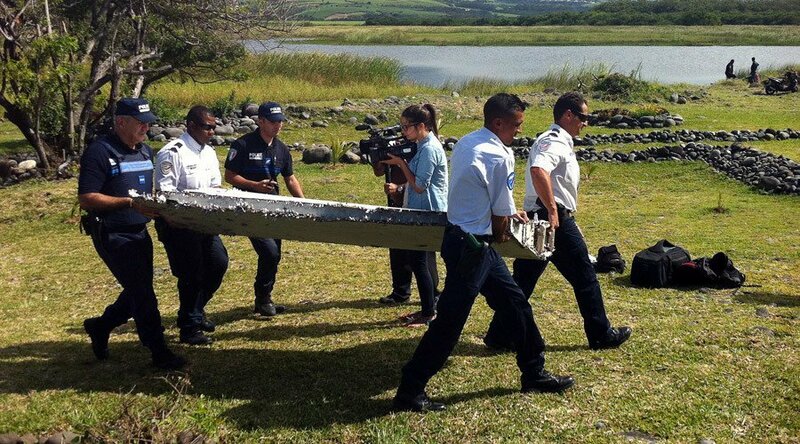 An aircraft part that was washed up on La Reunion Island off the southeastern African coast almost certainly belongs to a Boeing 777, Malaysia’s transport minister has said. It may have come from the missing Malaysia Airlines flight MH370. “It is almost certain that the flaperon is from a Boeing 777 aircraft. Our chief investigator here told me this,” Deputy Transport Minister Abdul Aziz Kaprawi was cited by Reuters as saying. The two-meter long piece of debris was found Wednesday by people clearing trails along the coastline of La Reunion, a French island in the Indian Ocean.